Some people park like idiots. A quick search on YouTube will give you a plethora of videos capturing the poor maneuvering skills of some drivers who demonstrate a severe lack of spatial awareness. There are those people who spend endless amounts of time shuffling their vehicle backwards and forwards to fit into a space and still don’t manage it. And others who swing in without much care and attention and simply walk away without looking back. Then what about the drivers who use other cars as a bumper to know when to stop reversing? For all those hapless drivers, automated technology is here to help. Innovation in manufacturing has evolved over the last two decades to take the effort and stress out of parking. But how do you let someone know just how awful their parking really is? 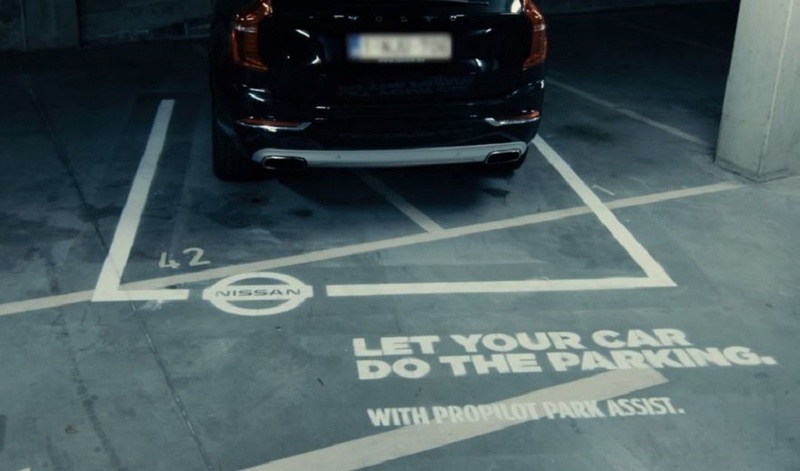 To send them a message, Nissan Benelux delivered a mischievous experiential stunt that pokes fun at drivers who can’t park and promotes its new propilot park assist feature. Captured on a hidden camera, the automotive brand targeted drivers in a city centre who attempted to park their vehicle but either abandoned it on the kerb or miles away from it, parked it across two spaces – sometimes diagonally – or just left the nose of the car sticking right out of the space. While each of these unsuspecting drivers were away from their motors, Nissan sneakily painted a white rectangle, of the same dimensions of a normal parking space, around the vehicle, complete with a Nissan logo. The resulting video showed how the stunned passers-by responded to the stunt by doing a double-take or even taking pictures. Of course, those responsible for the illegal parking were less enamoured and looked completely bewildered and shocked. While the activity aims to embarrass the perpetrators into changing their ways, it also cleverly points out to put a stop to illegal parking. Tricky parking manoeuvres are a bugbear of many frustrated drivers and as such offer great fodder for brands to base a meaningful and memorable experiential stunt. 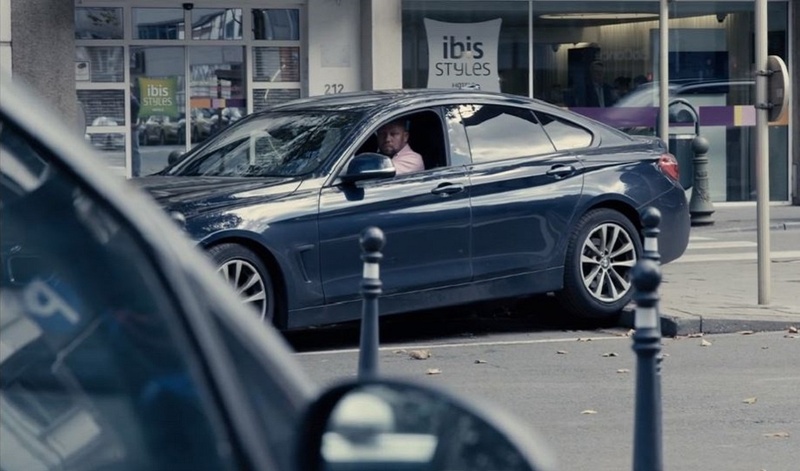 Smart car served up a highly-visual experiential marketing campaign focused on parking in tight spaces, and insurance firm DNB took the idea to another level with its hilarious ‘The Sneaky Pillar’ prank. For more fast-paced experiential activations from automotive brands, check out this inspiring eBook.